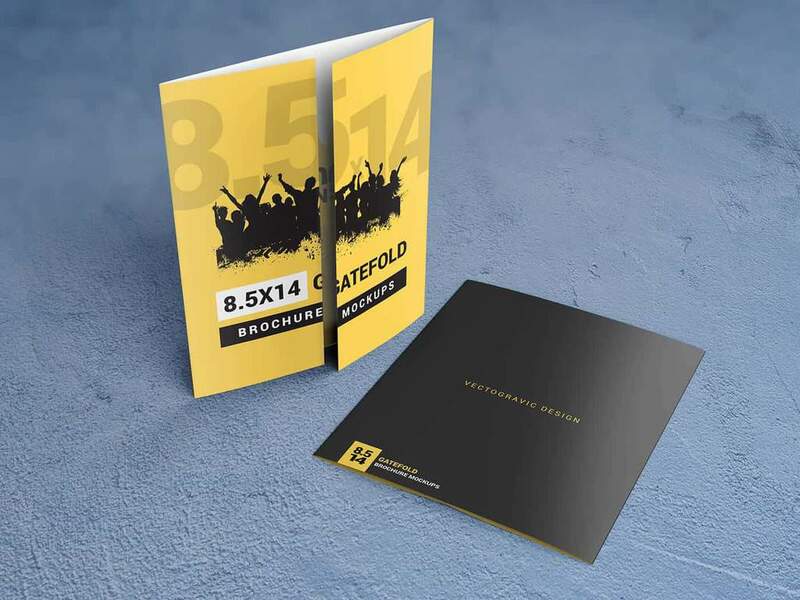 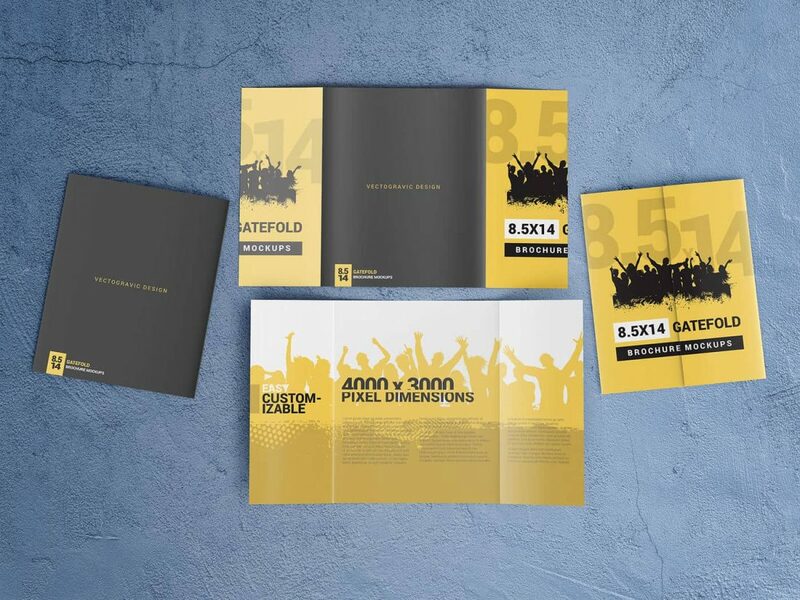 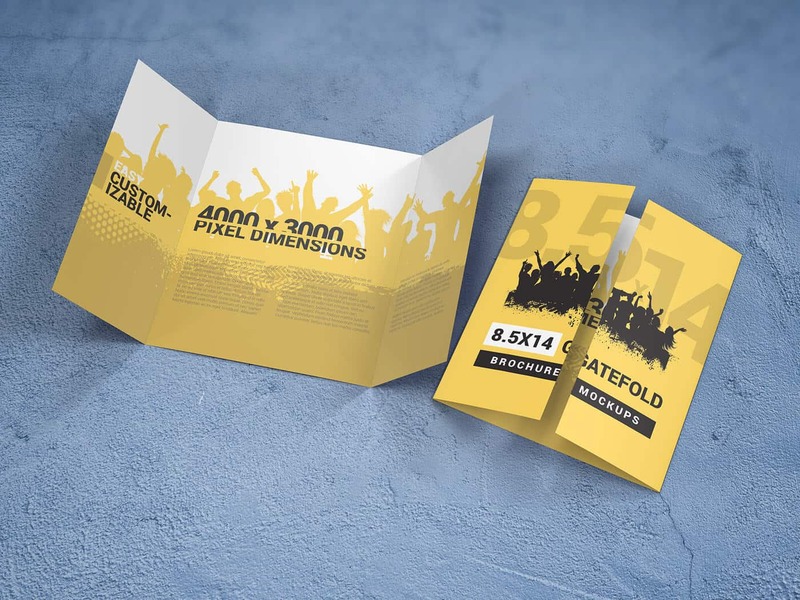 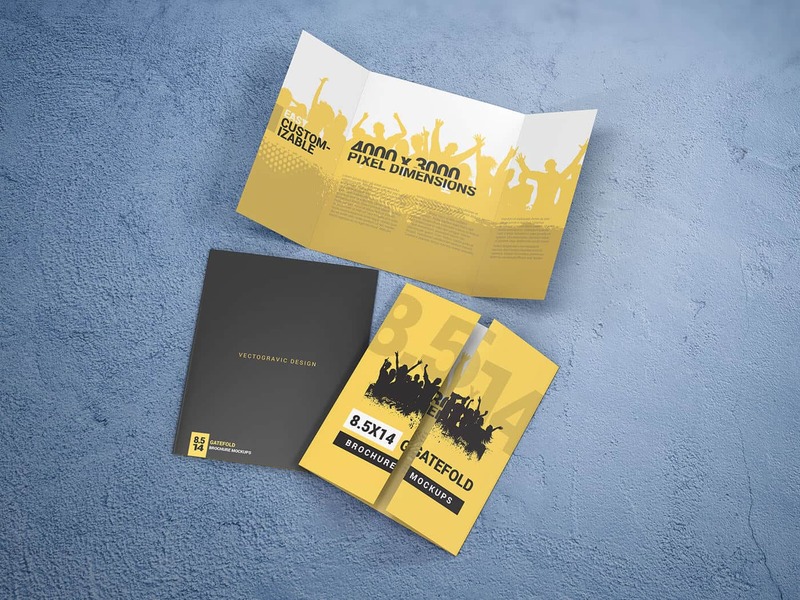 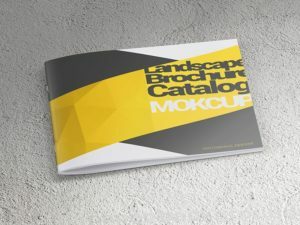 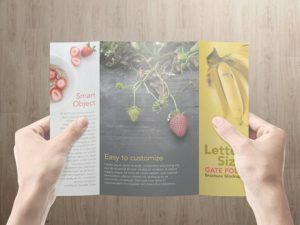 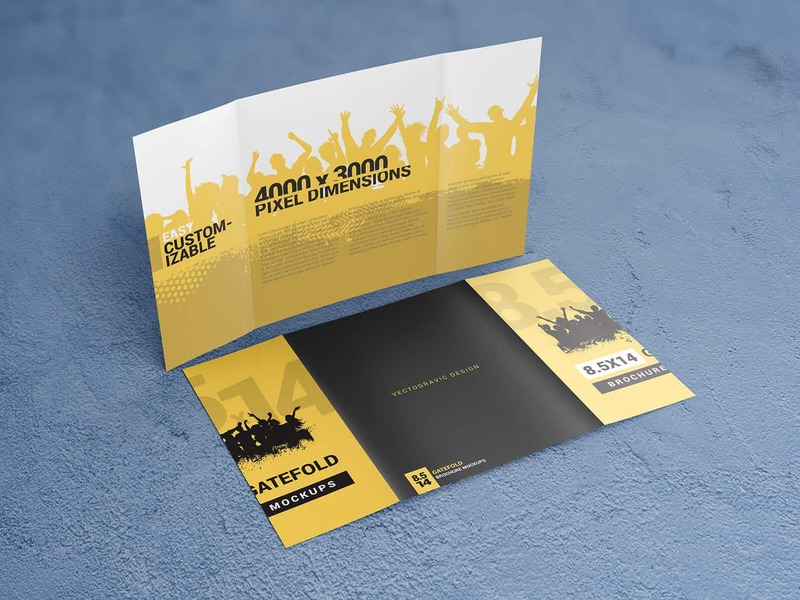 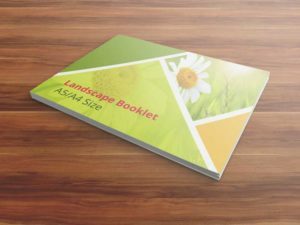 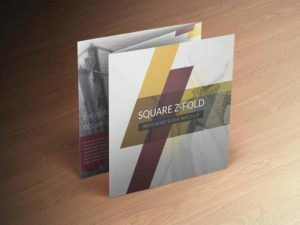 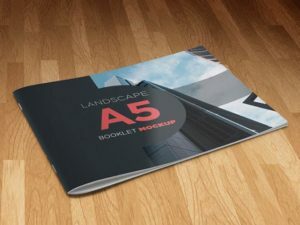 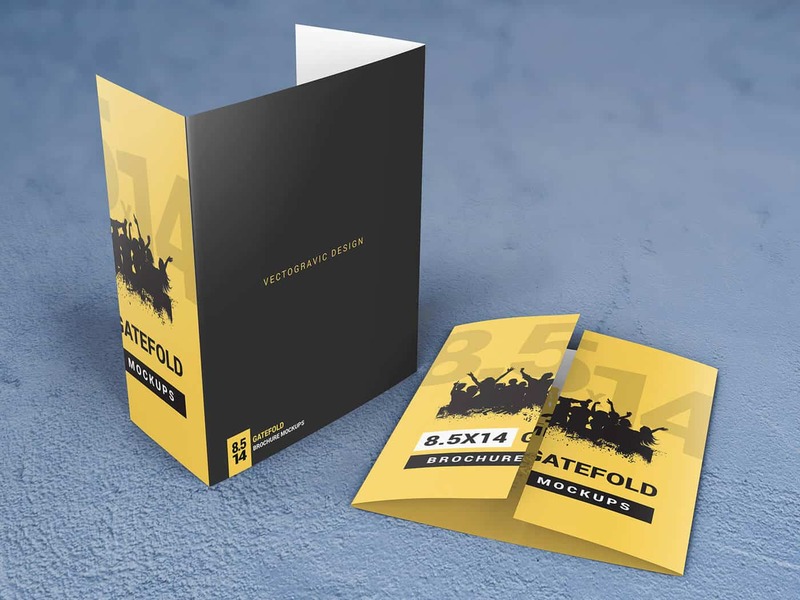 Six shots of customizable PSD mockup files for single gatefold brochure type in 8.5×14 size. 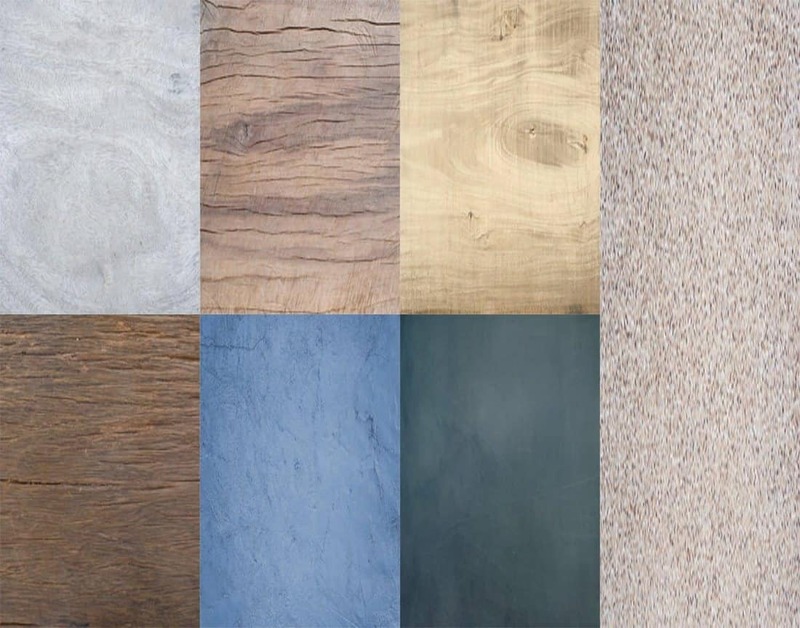 You will also find in this downloaded package seven files for the floor texture. 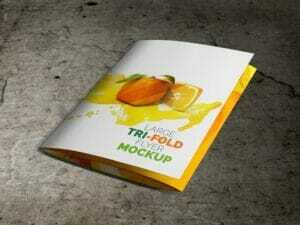 Use this mockups to showcase your awesome print design projects.